Massachussetts outfit whose only album (released in 1968) is full of interesting and quite imaginative psych-folk rock with great female vocals by Gail Winnick. 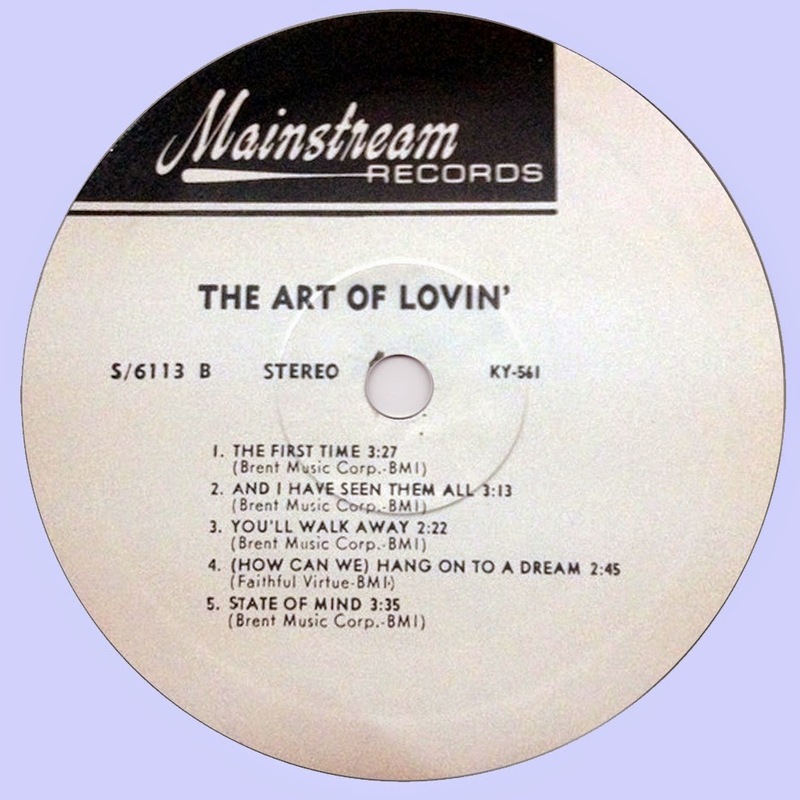 The Art Of Loving have a mixe male/female vocal style at their head - a sound that’s somewhere in the Mamas & Papas mode, but a bit more stripped down - and crafted here with leaner, darker sounds that are really great - and almost a bit spooky at times! As with other Mainstream rock sessions, there’s something magical about the way the bass is recorded - a completely flat tone that pushes the music up from the bottom , and really makes a magical platform for rougher guitar, organ, and drums. 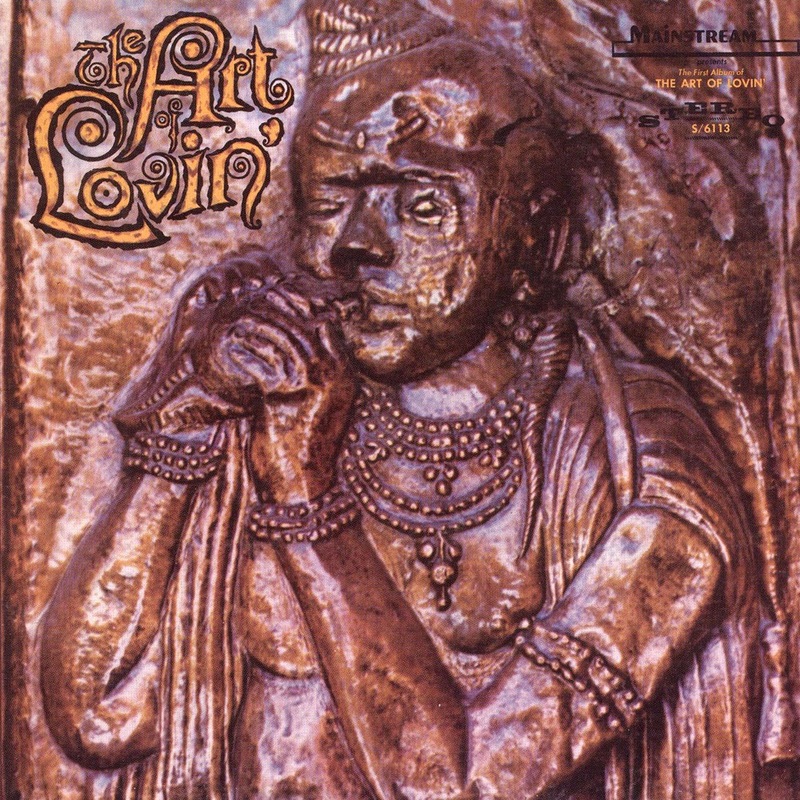 Tracks are almost all originals by male singer Paul Applebaum. It's easy to see why this album is valued so highly by collectors. Shortly after the album was released Sandy Winslow suffered a schizophrenic episode that left him in and out of care for the next 30 years. In spite of his fragile mental health, he managed to attract national attention through his scratchboard art. Sadly, in October 2002 he died after a brief bout with cancer.